If so, you need to know how to position yourself as an authority and get found online. I'll show you how to do that while also building it as a profitable sales machine. Just click that big green button below. For me, it happened by "luck" (lots of work and acquired skills eventually coinciding). But what if you could discover success faster, without so much trial and error? 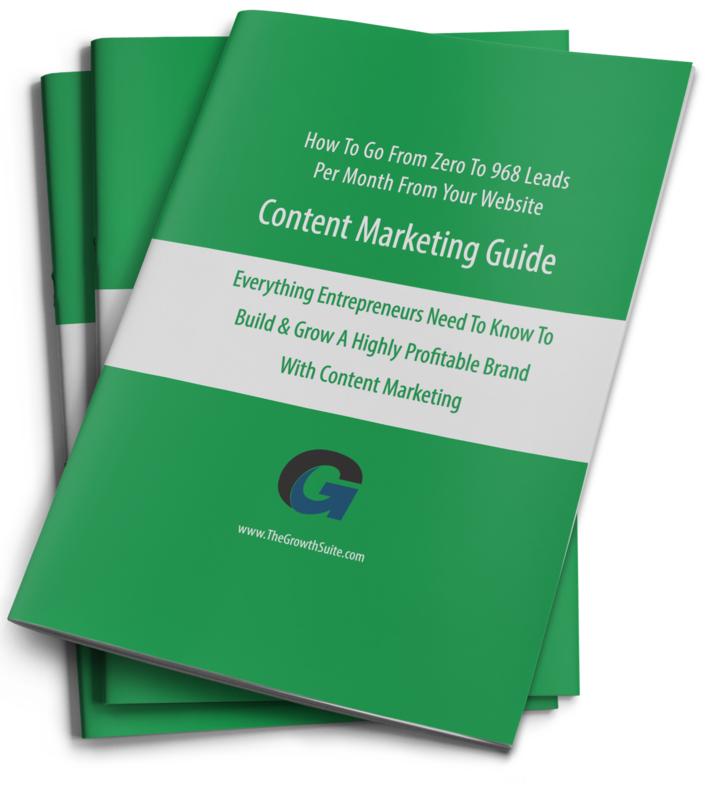 2,500 email subscribers in 2 weeks from your first lead generation campaign: There’s a playbook for that. Want to rank on Google for thousands of keywords: There’s a playbook for that. Over 60,000 views on YouTube: There’s a playbook for that. "Self-liquidating" ad campaigns so you can acquire new customers for free: There’s a playbook for that. Despite what you may have thought, there are proven processes that you can easily follow to establish and grow your business online without going broke or giving up sleep for six months. Step-by-step playbooks. They are simple once you understand the core concepts. And very powerful. 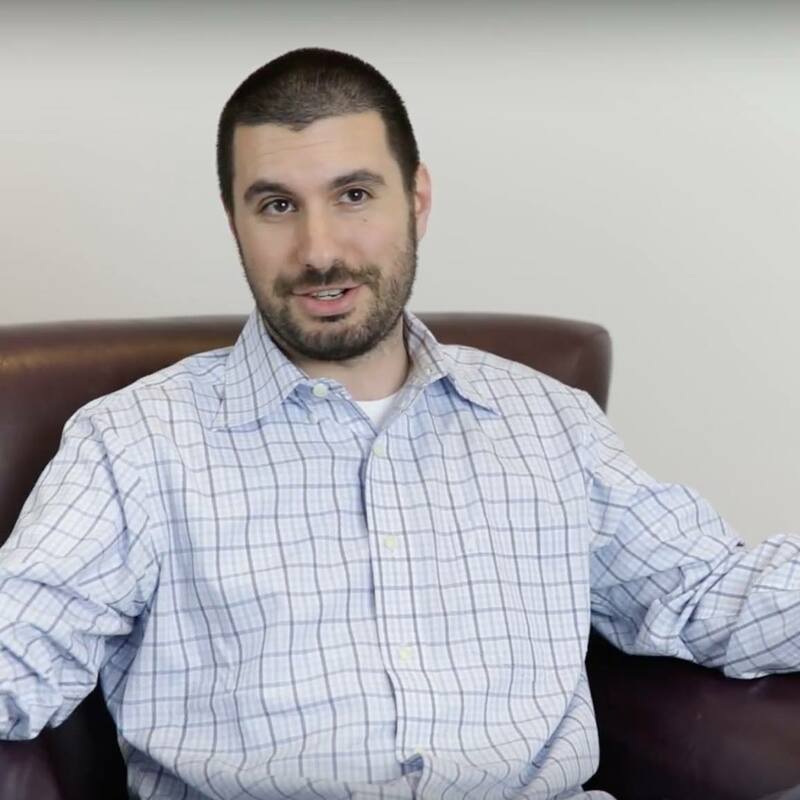 My name is Todd Giannattasio and I’m the founder of The Growth Suite. At The Growth Suite we give members our playbooks that have been proven to succeed with our other companies and clients. That means you get the detailed step-by-step processes and blueprints for success. Last month we tested out a new ad campaign formula. We installed it and got 212 new email leads from a cold audience for just $196.88. BUT that’s not entirely accurate... Because we connected a “backend offer” we drove $144.00 worth of sales immediately. So we actually got 212 new email leads from a cold audience for just $52.88 (25 cents each) and got 18 new buyers. These are the types of powerful strategies that you’ll get your hands on inside The Growth Suite. And we are adding several new strategies every month. These strategies have worked across industries and business-types from lighting companies to dentists to wedding design to ecommerce shops to IT security software to photographers to personal brands to...you get the picture.